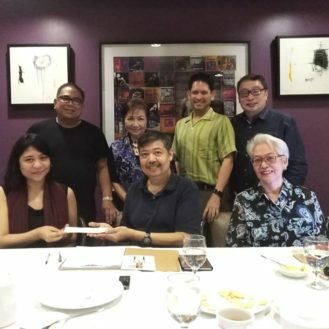 MaArte at The Pen 2017 – Museum Foundation of the Philippines, Inc.
MaArte at the Pen is happening on August 11 to 13, 2017 at The Gallery, The Peninsula Manila. 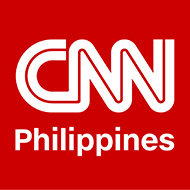 Don’t miss this important showcase for emerging micro-entrepreneurs and exceptional display of world-class Filipino craftsmanship. 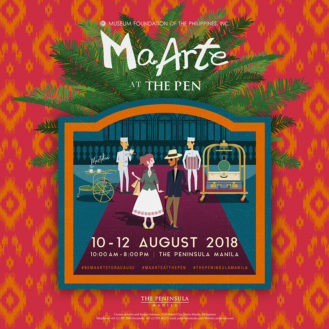 The much awaited MaArte at the Pen is an annual fundraiser of the Museum Foundation of the Philippines, Inc. in support of the National Museum. An exciting new collateral event during the three-day trunk show is MaArTEA Talks – a series of conversations with select exhibitors offering their personal entrepreneurial narratives and insights. 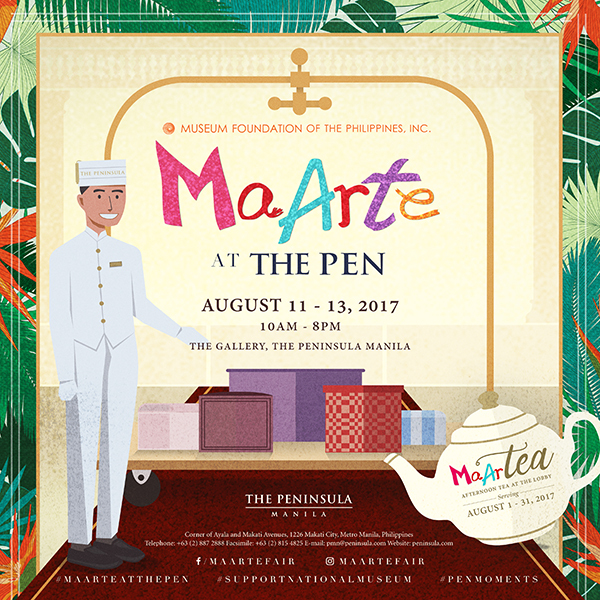 MaArTEA, a special Afternoon Tea service, will be available at The Pen Lobby during the entire month of August.